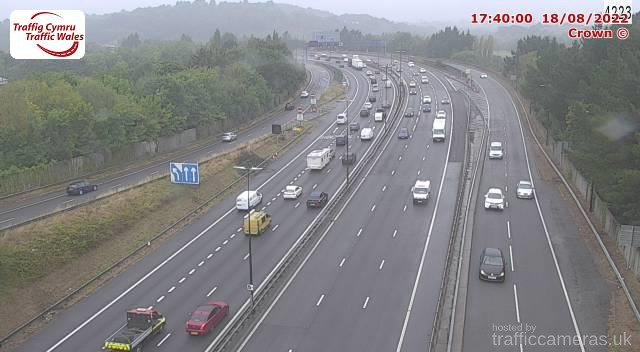 Latest CCTV traffic image from camera #1281 on the M4 road. 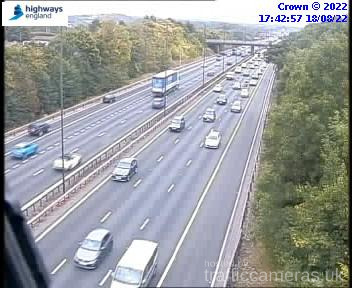 Latest CCTV traffic image from camera #1282 on the M4 road. 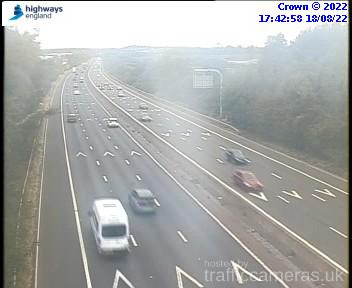 Latest CCTV traffic image from camera #1283 on the M4 road. 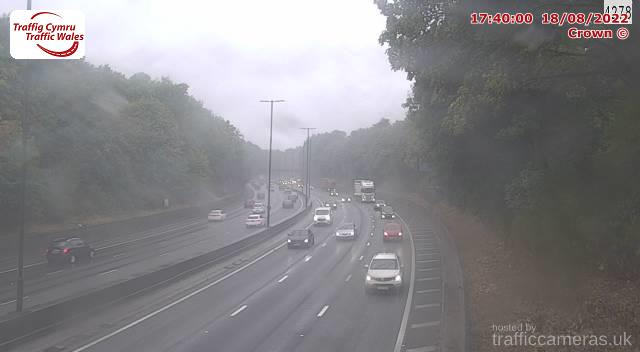 Latest CCTV traffic image from camera #1285 on the M4 road. 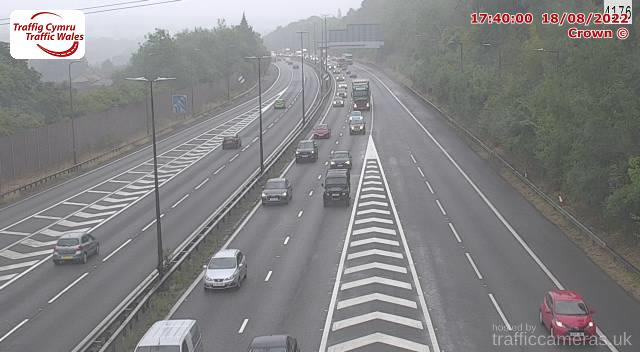 Latest CCTV traffic image from camera #1287 on the M4 road. 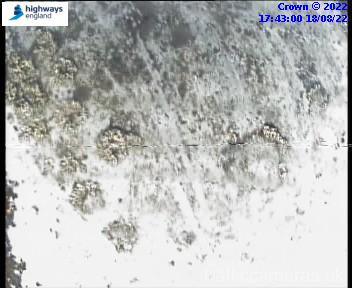 Latest CCTV traffic image from camera #1288 on the M4 road. 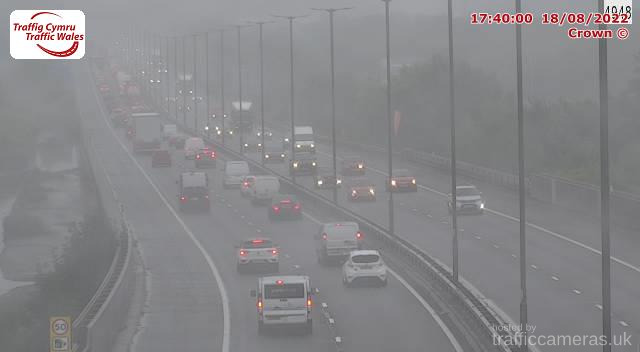 Latest CCTV traffic image from camera #1289 on the M4 road. 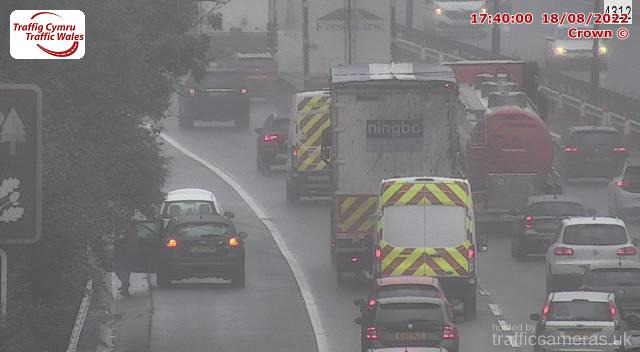 Latest CCTV traffic image from camera #1291 on the M4 road. 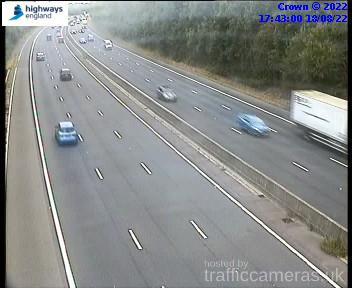 Latest CCTV traffic image from camera #1292 on the M4 road. 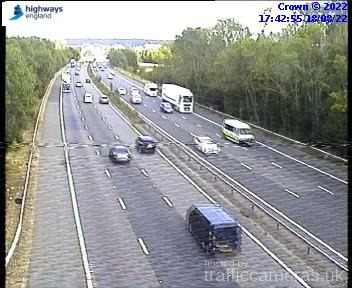 Latest CCTV traffic image from camera #1293 on the M4 road. 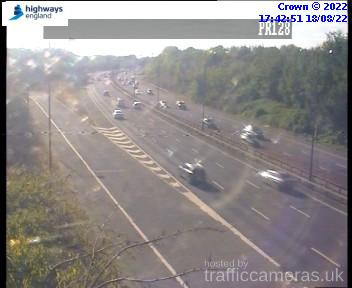 Latest CCTV traffic image from camera #1294 on the M4 road. Latest CCTV traffic image from camera #1295 on the M4 road. 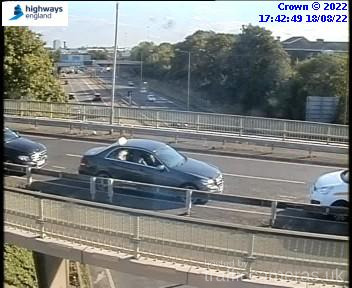 Latest CCTV traffic image from camera #1296 on the M4 road. 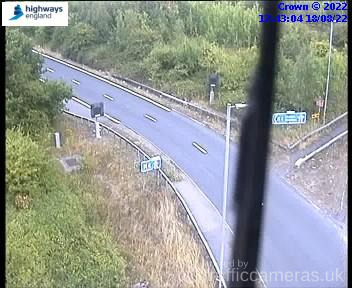 Latest CCTV traffic image from camera #1297 on the M4 road. 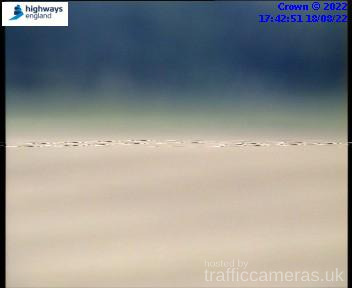 Latest CCTV traffic image from camera #1298 on the M4 road. 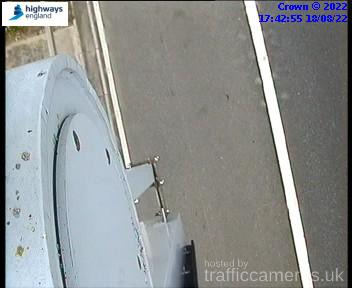 Latest CCTV traffic image from camera #1299 on the M4 road. Latest CCTV traffic image from camera #1300 on the M4 road. Latest CCTV traffic image from camera #1301 on the M4 road. 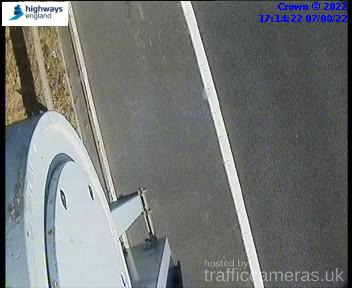 Latest CCTV traffic image from camera #1302 on the M4 road. Latest CCTV traffic image from camera #1303 on the M4 road. Latest CCTV traffic image from camera #1304 on the M4 road. Latest CCTV traffic image from camera #1305 on the M4 road. Latest CCTV traffic image from camera #1306 on the M4 road. Latest CCTV traffic image from camera #1307 on the M4 road. Latest CCTV traffic image from camera #1308 on the M4 road. Latest CCTV traffic image from camera #1309 on the M4 road. 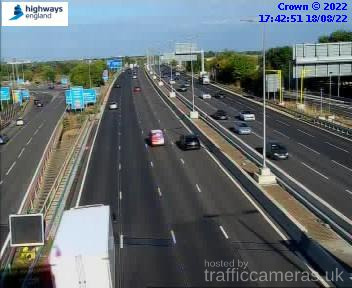 Latest CCTV traffic image from camera #1310 on the M4 road. 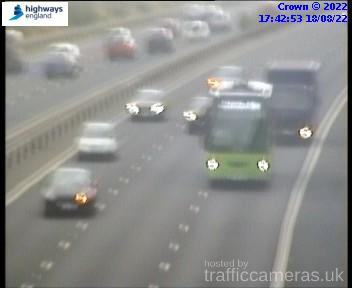 Latest CCTV traffic image from camera #1311 on the M4 road. 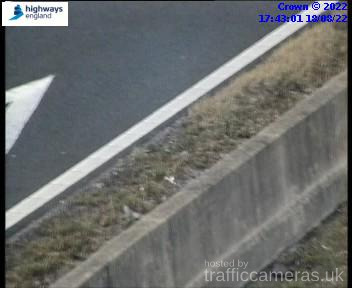 Latest CCTV traffic image from camera #1312 on the M4 road. 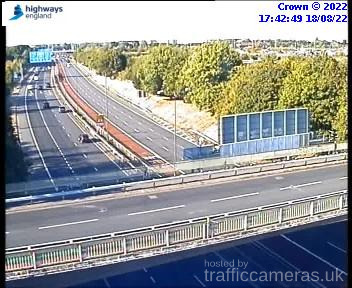 Latest CCTV traffic image from camera #1314 on the M4 road. 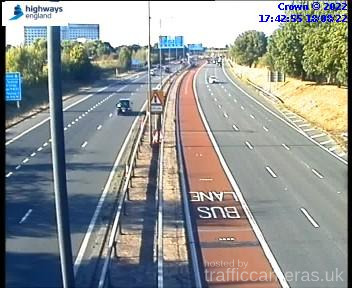 Latest CCTV traffic image from camera #1315 on the M4 road. Latest CCTV traffic image from camera #1316 on the M4 road. 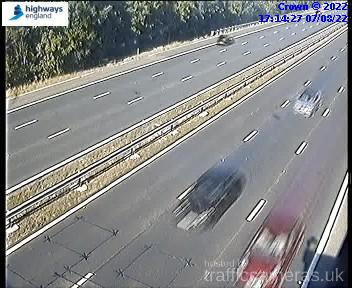 Latest CCTV traffic image from camera #1328 on the M4 road. 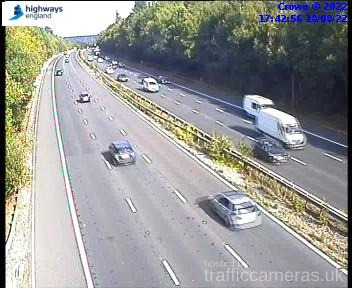 Latest CCTV traffic image from camera #1329 on the M4 road. 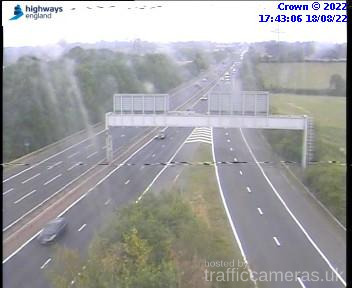 Latest CCTV traffic image from camera #1330 on the M4 road. 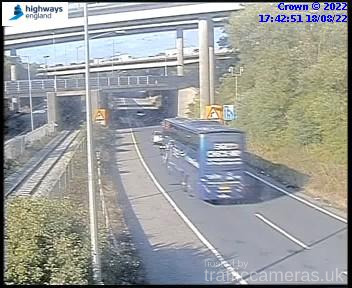 Latest CCTV traffic image from camera #1331 on the M4 road. 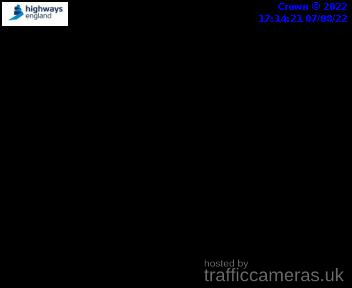 Latest CCTV traffic image from camera #1332 on the M4 road. Latest CCTV traffic image from camera #1333 on the M4 road. Latest CCTV traffic image from camera #1334 on the M4 road. Latest CCTV traffic image from camera #1335 on the M4 road. Latest CCTV traffic image from camera #1336 on the M4 road. Latest CCTV traffic image from camera #1337 on the M4 road. Latest CCTV traffic image from camera #1338 on the M4 road. 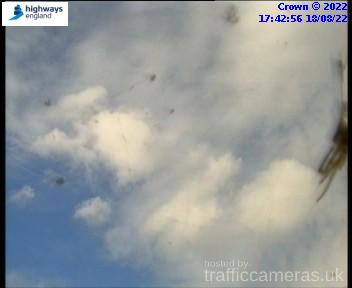 Latest CCTV traffic image from camera #1339 on the M4 road. Latest CCTV traffic image from camera #1340 on the M4 road. 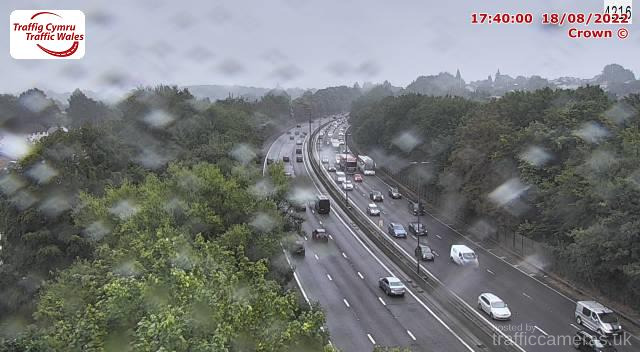 Latest CCTV traffic image from camera #1341 on the M4 road. 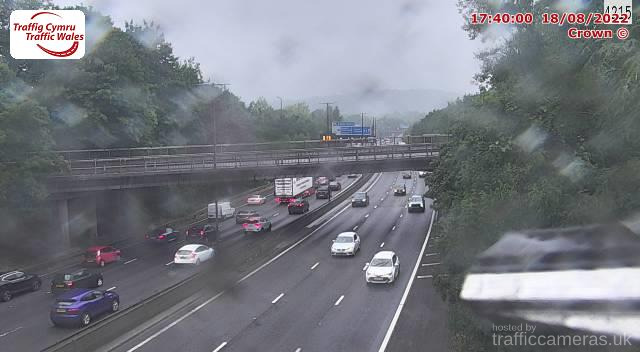 Latest CCTV traffic image from camera #1342 on the M4 road. 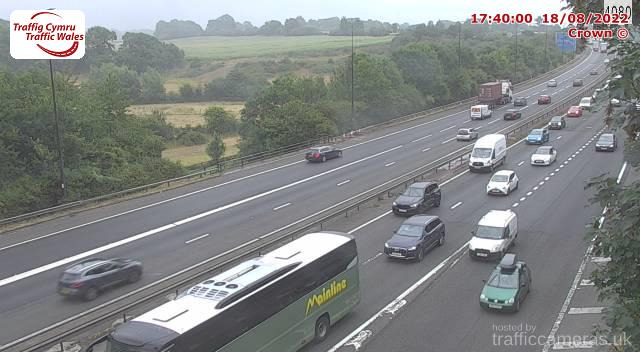 Latest CCTV traffic image from camera #1343 on the M4 road. 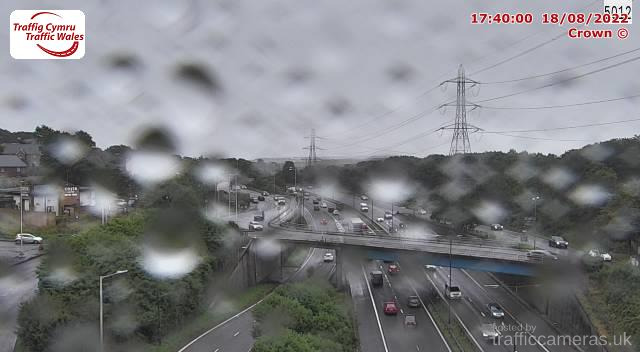 Latest CCTV traffic image from camera #1344 on the M4 road. 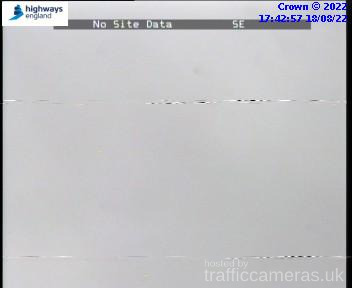 Latest CCTV traffic image from camera #1345 on the M4 road. 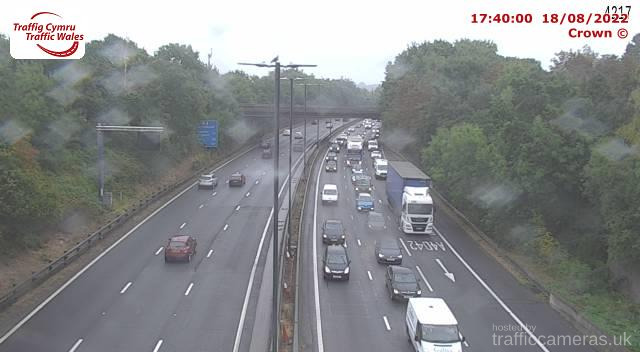 Latest CCTV traffic image from camera #1346 on the M4 road. 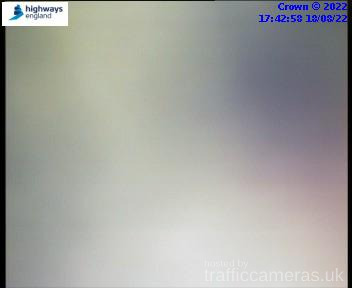 Latest CCTV traffic image from camera #1347 on the M4 road. 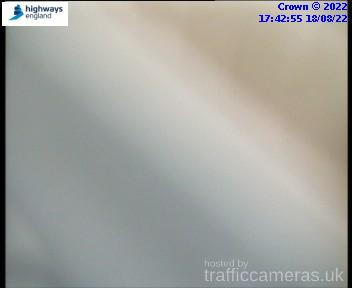 Latest CCTV traffic image from camera #1348 on the M4 road. 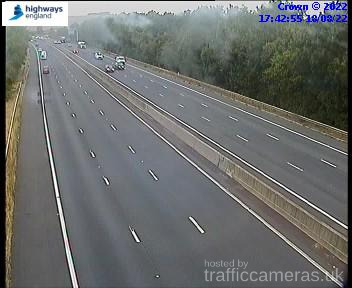 Latest CCTV traffic image from camera #1349 on the M4 road. Latest CCTV traffic image from camera #1350 on the M4 road. 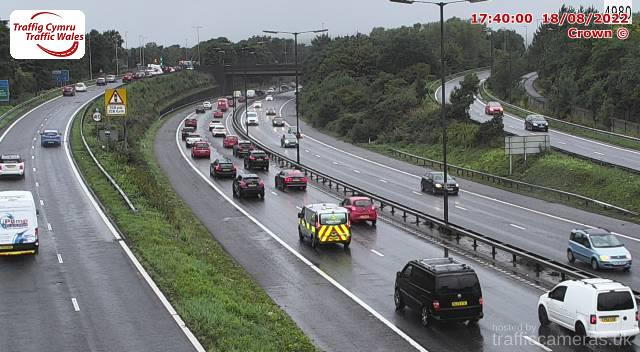 Latest CCTV traffic image from camera #1351 on the M4 road. 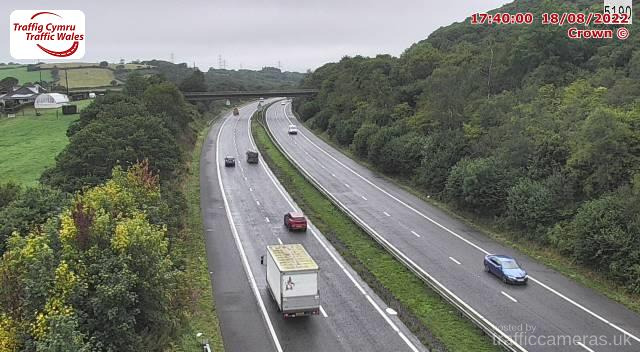 Latest CCTV traffic image from camera #1352 on the M4 road. 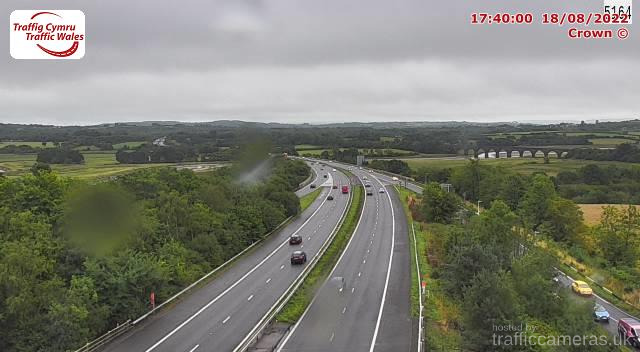 Latest CCTV traffic image from camera #1353 on the M4 road. 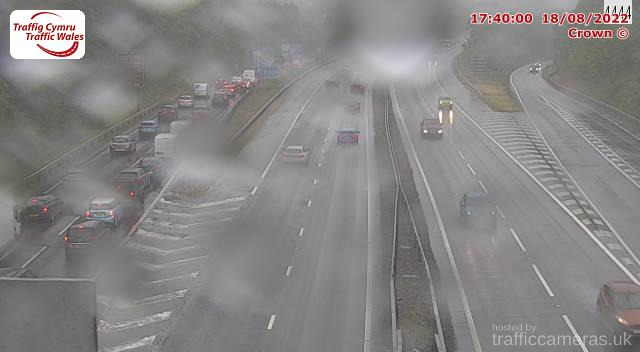 Latest CCTV traffic image from camera #1354 on the M4 road. 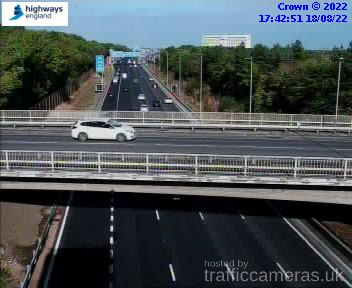 Latest CCTV traffic image from camera #1355 on the M4 road. 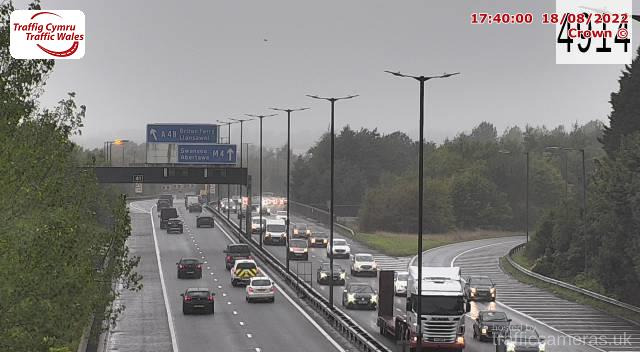 Latest CCTV traffic image from camera #1356 on the M4 road. 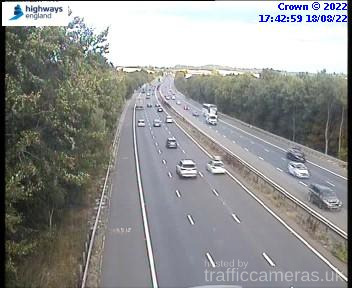 Latest CCTV traffic image from camera #1357 on the M4 road. 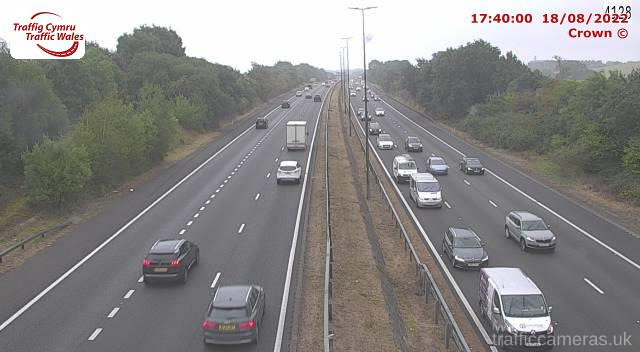 Latest CCTV traffic image from camera #1358 on the M4 road. 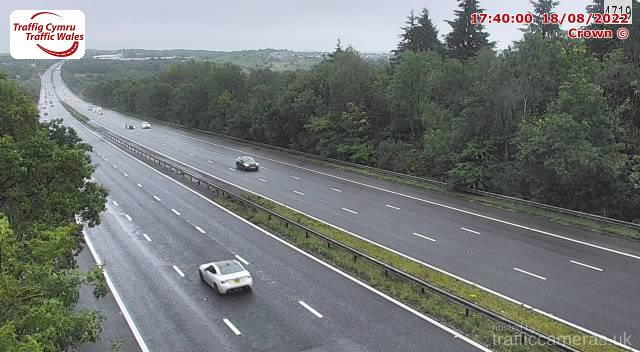 Latest CCTV traffic image from camera #1359 on the M4 road. 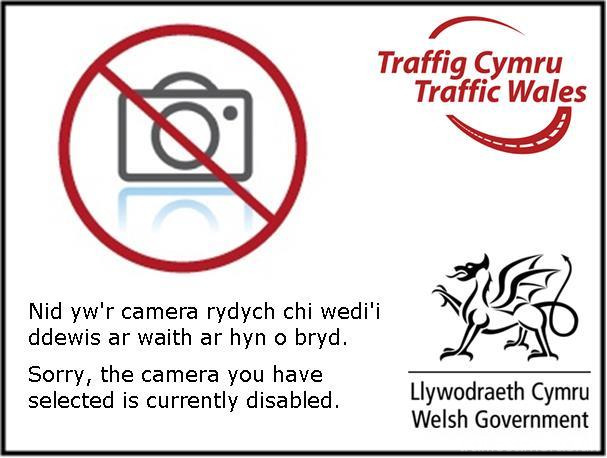 Latest CCTV traffic image from camera #1360 on the M4 road. 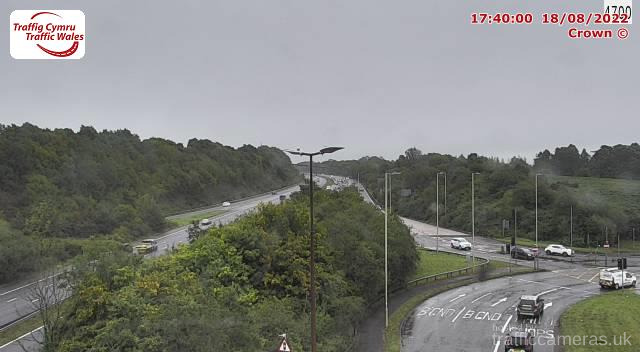 Latest CCTV traffic image from camera #1361 on the M4 road. 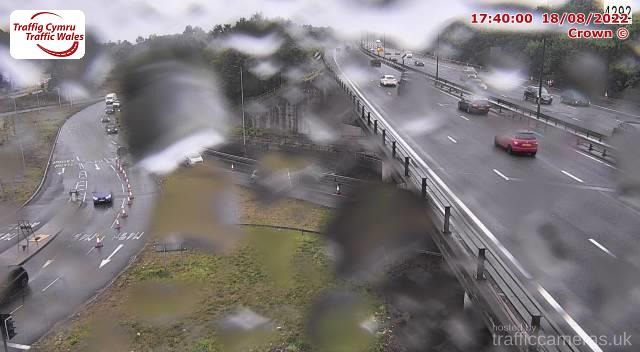 Latest CCTV traffic image from camera #1362 on the M4 road. 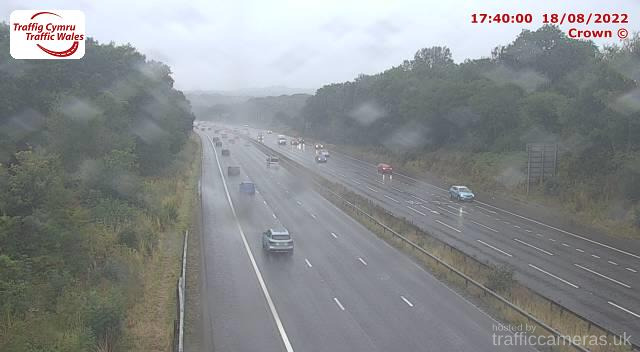 Latest CCTV traffic image from camera #1363 on the M4 road. 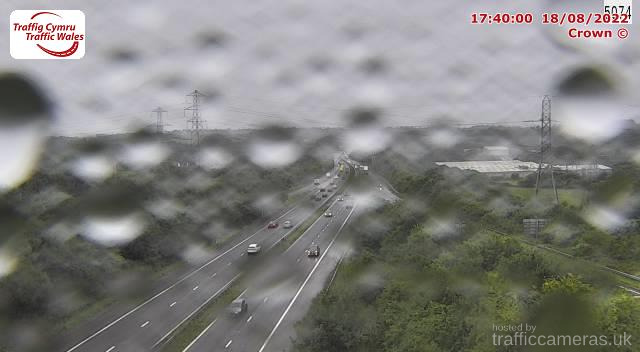 Latest CCTV traffic image from camera #1364 on the M4 road. 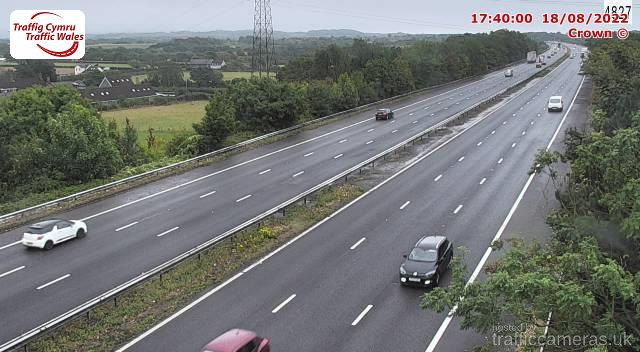 Latest CCTV traffic image from camera #1365 on the M4 road. 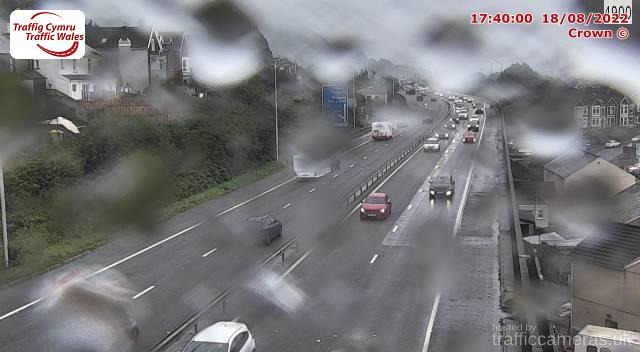 Latest CCTV traffic image from camera #1366 on the M4 road. 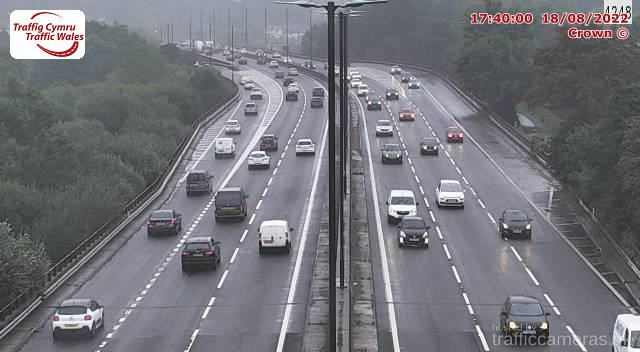 Latest CCTV traffic image from camera #1367 on the M4 road. 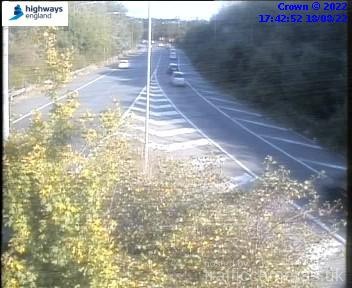 Latest CCTV traffic image from camera #1368 on the M4 road. 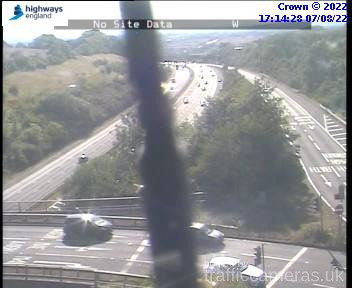 Latest CCTV traffic image from camera #1369 on the M4 road. Latest CCTV traffic image from camera #1370 on the M4 road. 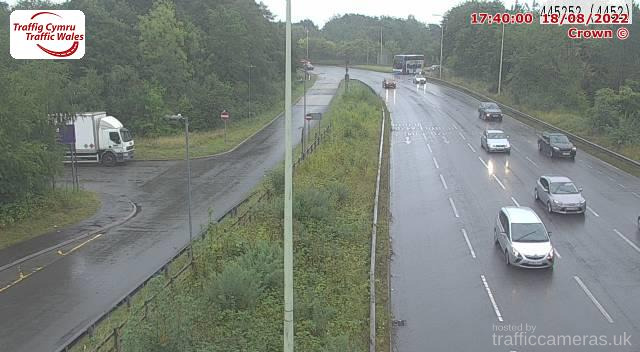 Latest CCTV traffic image from camera #1371 on the M4 road. 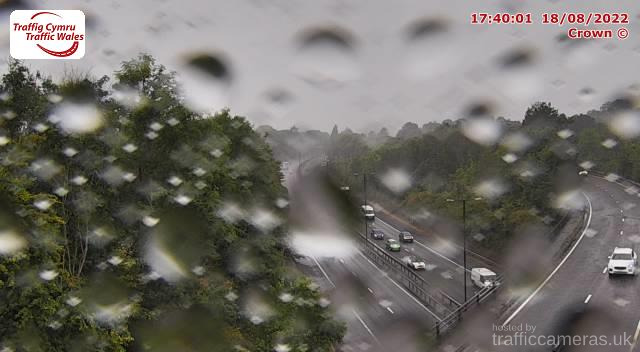 Latest CCTV traffic image from camera #1372 on the M4 road. 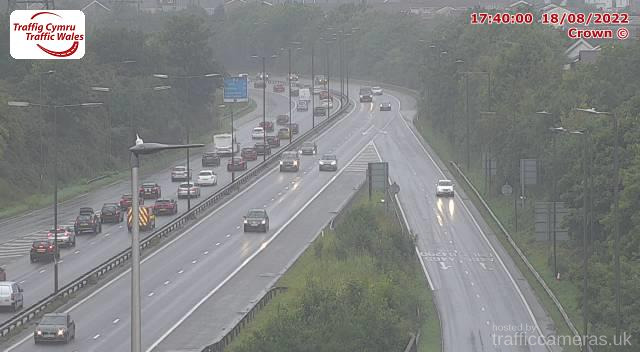 Latest CCTV traffic image from camera #1373 on the M4 road. 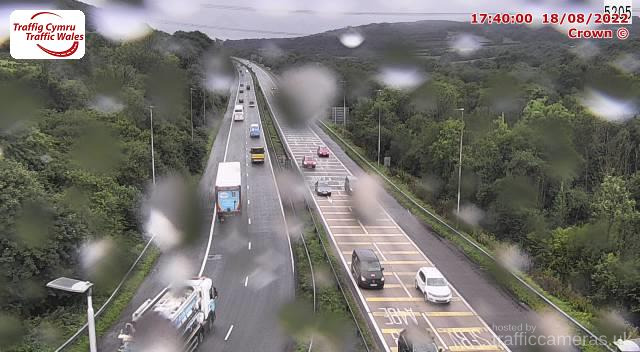 Latest CCTV traffic image from camera #1374 on the M4 road. 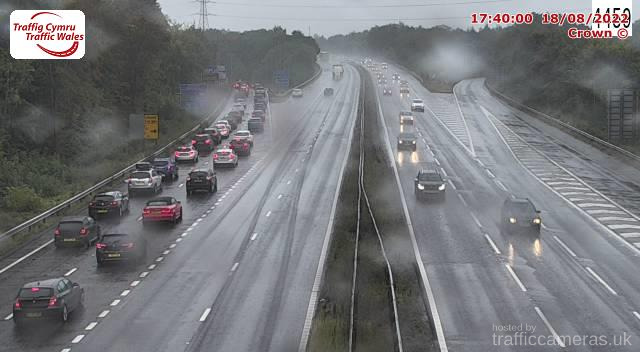 Latest CCTV traffic image from camera #1375 on the M4 road. 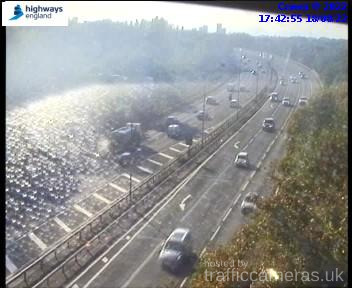 Latest CCTV traffic image from camera #1376 on the M4 road. Latest CCTV traffic image from camera #1377 on the M4 road. 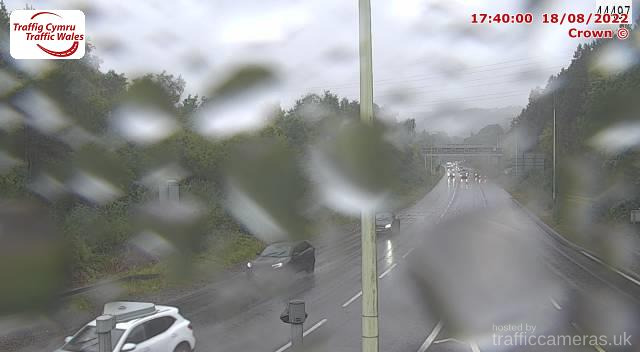 Latest CCTV traffic image from camera #1378 on the M4 road. Latest CCTV traffic image from camera #1379 on the M4 road. Latest CCTV traffic image from camera #1380 on the M4 road. 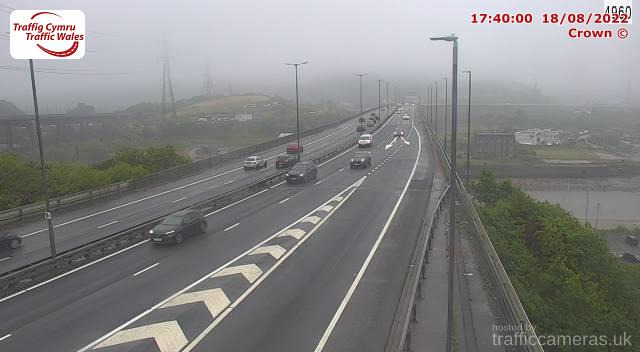 Latest CCTV traffic image from camera #1381 on the M4 road. 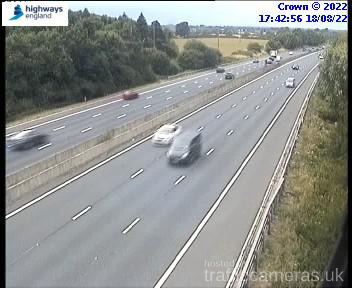 Latest CCTV traffic image from camera #1382 on the M4 road. 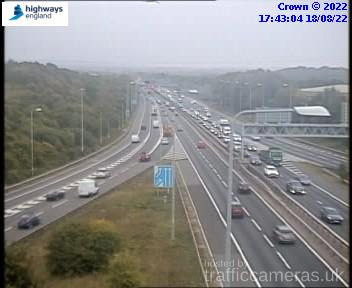 Latest CCTV traffic image from camera #1383 on the M4 road. 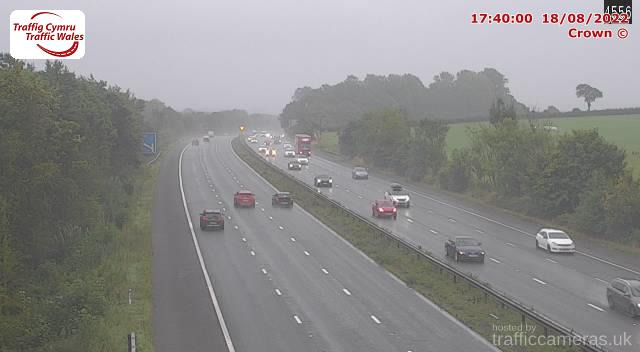 Latest CCTV traffic image from camera #1384 on the M4 road. 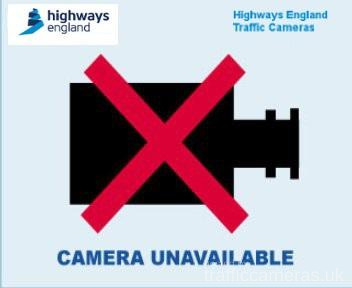 Latest CCTV traffic image from camera #1385 on the M4 road. 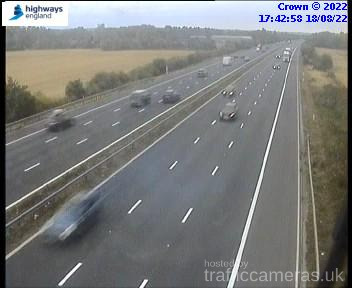 Latest CCTV traffic image from camera #1386 on the M4 road. Latest CCTV traffic image from camera #1387 on the M4 road. Latest CCTV traffic image from camera #1388 on the M4 road. 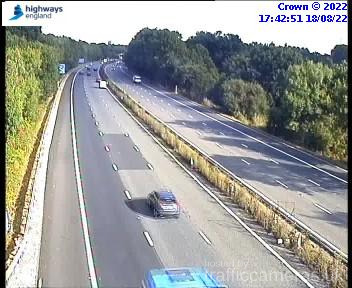 Latest CCTV traffic image from camera #1389 on the M4 road. Latest CCTV traffic image from camera #1390 on the M4 road. 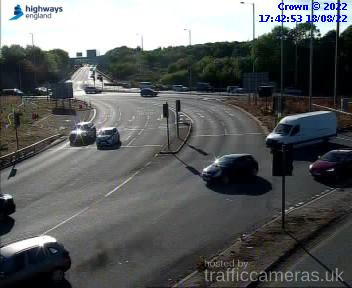 Latest CCTV traffic image from camera #1391 on the M4 road. 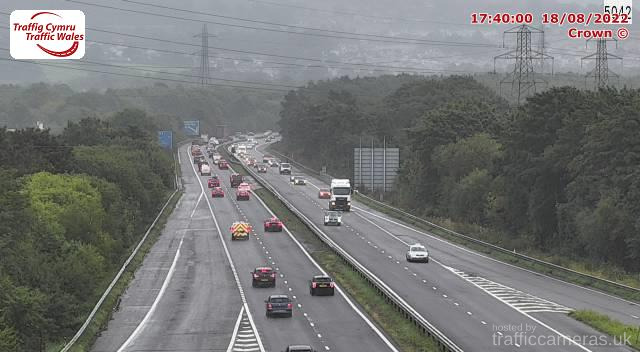 Latest CCTV traffic image from camera #1392 on the M4 road. 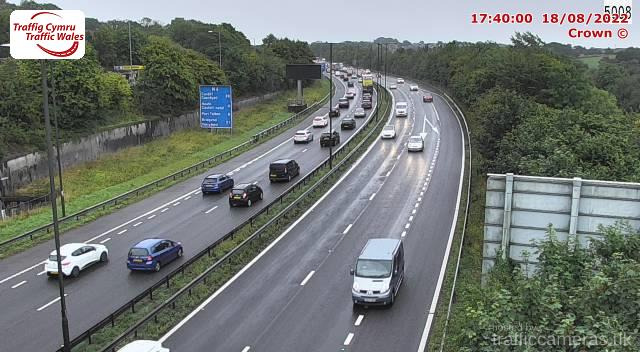 Latest CCTV traffic image from camera #1393 on the M4 road. 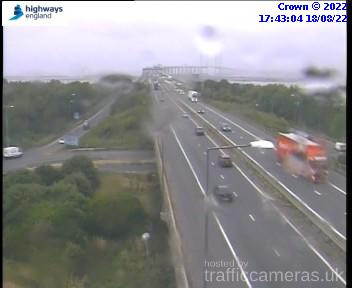 Latest CCTV traffic image from camera #1395 on the M4 road. 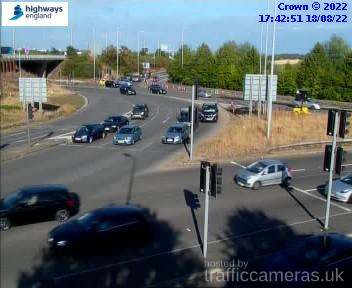 Latest CCTV traffic image from camera #1396 on the M4 road. 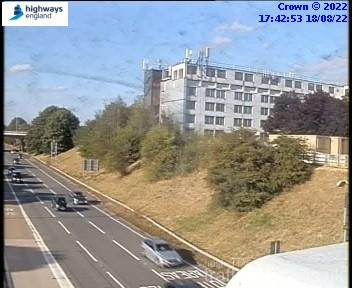 Latest CCTV traffic image from camera #1397 on the M4 road. 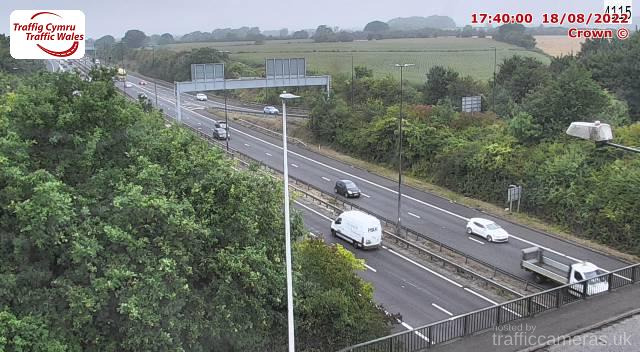 Latest CCTV traffic image from camera #1398 on the M4 road. 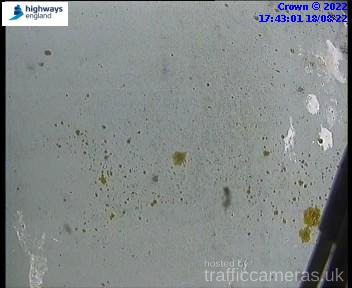 Latest CCTV traffic image from camera #1399 on the M4 road. Latest CCTV traffic image from camera #1400 on the M4 road. 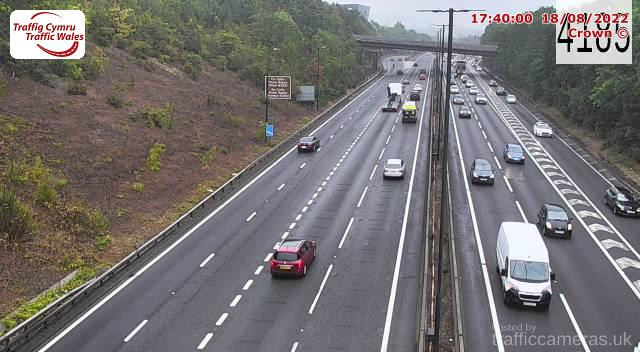 Latest CCTV traffic image from camera #1401 on the M4 road. 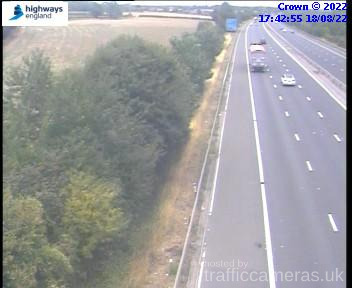 Latest CCTV traffic image from camera #1402 on the M4 road. Latest CCTV traffic image from camera #1403 on the M4 road. Latest CCTV traffic image from camera #1404 on the M4 road. Latest CCTV traffic image from camera #1405 on the M4 road. Latest CCTV traffic image from camera #1406 on the M4 road. Latest CCTV traffic image from camera #1407 on the M4 road. Latest CCTV traffic image from camera #1408 on the M4 road. 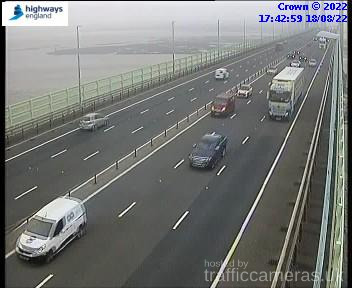 Latest CCTV traffic image from camera #1410 on the M4 road. 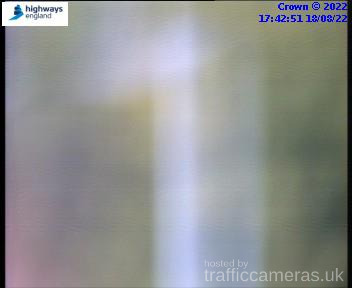 Latest CCTV traffic image from camera #1411 on the M4 road. 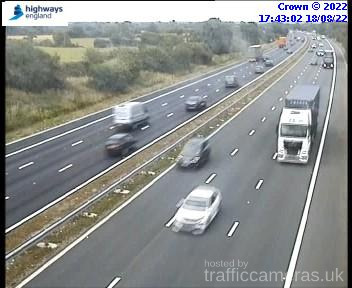 Latest CCTV traffic image from camera #1412 on the M4 road. 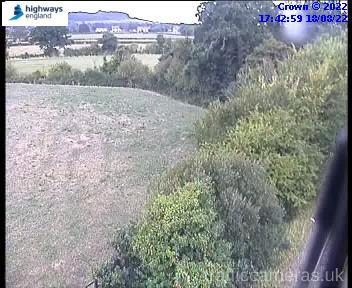 Latest CCTV traffic image from camera #1413 on the M4 road. 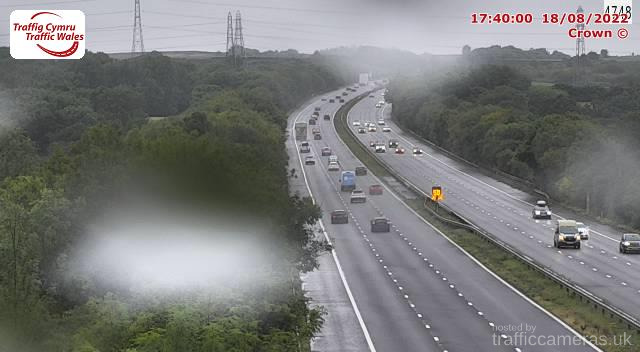 Latest CCTV traffic image from camera #1414 on the M4 road. 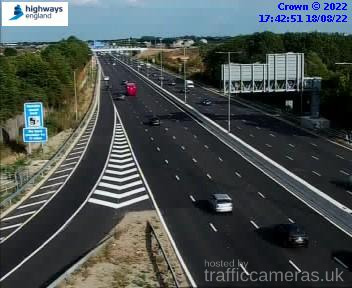 Latest CCTV traffic image from camera #1415 on the M4 road. Latest CCTV traffic image from camera #1416 on the M4 road. Latest CCTV traffic image from camera #1417 on the M4 road. 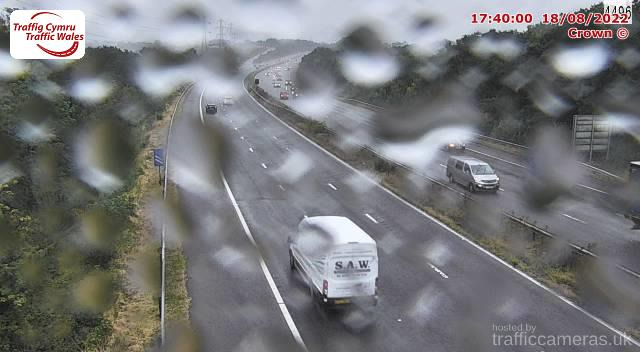 Latest CCTV traffic image from camera #1418 on the M4 road. 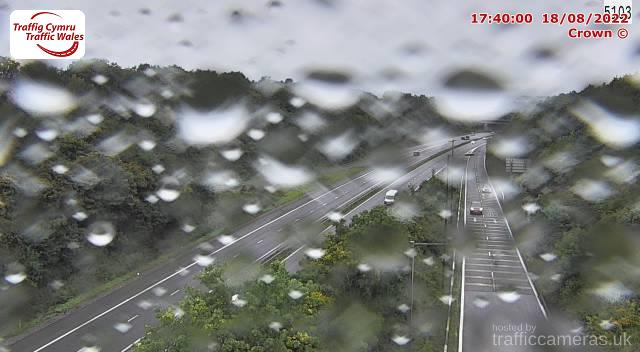 Latest CCTV traffic image from camera #1419 on the M4 road. Latest CCTV traffic image from camera #1420 on the M4 road. 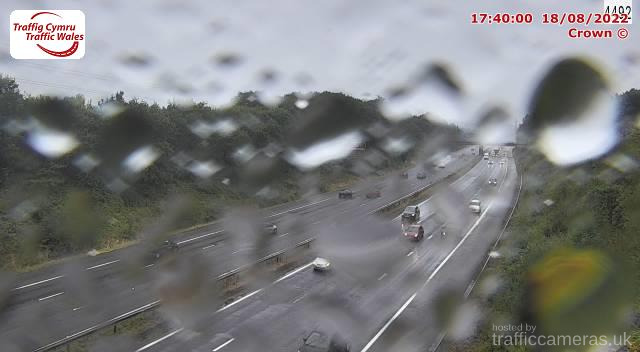 Latest CCTV traffic image from camera #1421 on the M4 road. 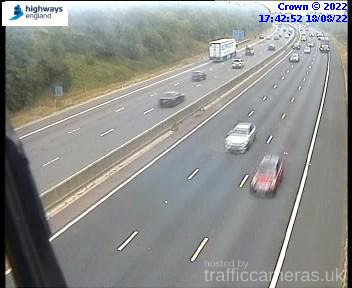 Latest CCTV traffic image from camera #1422 on the M4 road. 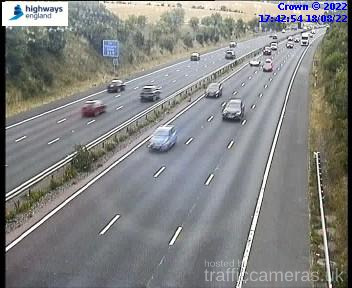 Latest CCTV traffic image from camera #1423 on the M4 road. 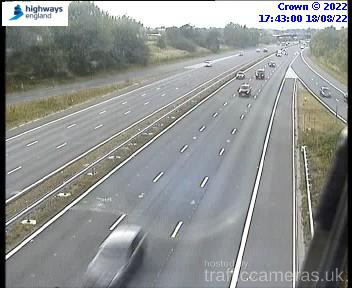 Latest CCTV traffic image from camera #1424 on the M4 road. Latest CCTV traffic image from camera #1425 on the M4 road. Latest CCTV traffic image from camera #1426 on the M4 road. 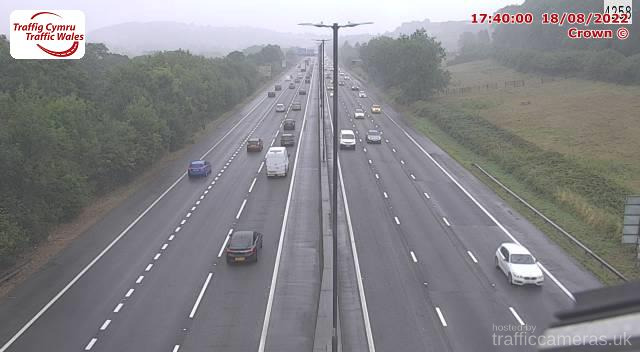 Latest CCTV traffic image from camera #1427 on the M4 road. 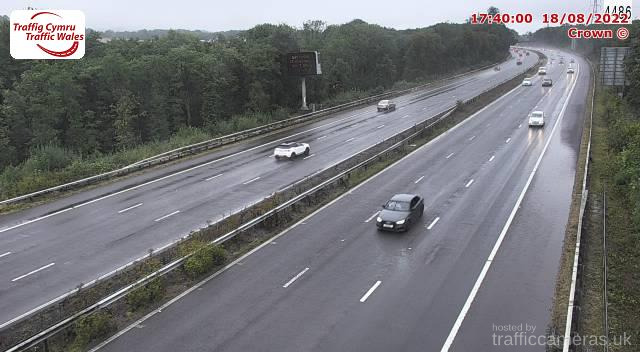 Latest CCTV traffic image from camera #1428 on the M4 road. 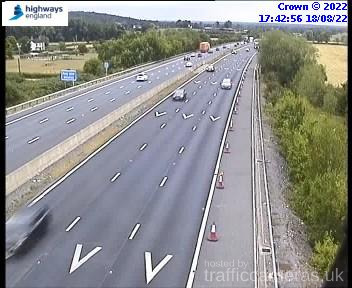 Latest CCTV traffic image from camera #1429 on the M4 road. 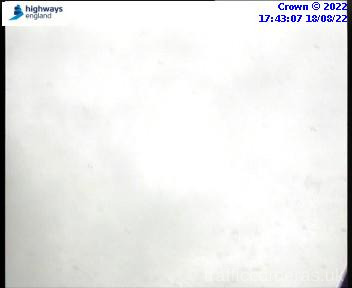 Latest CCTV traffic image from camera #1430 on the M4 road. 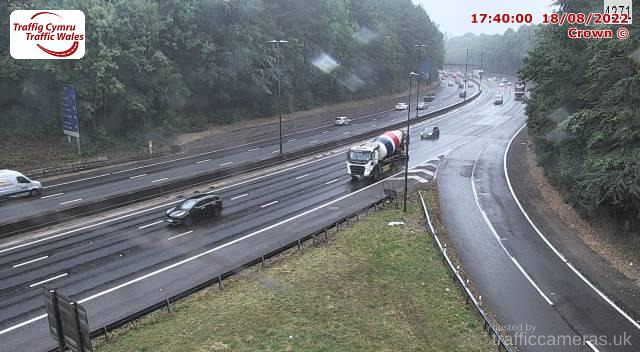 Latest CCTV traffic image from camera #2303 on the M4 road. 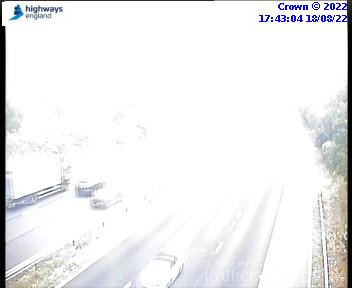 Latest CCTV traffic image from camera #1431 on the M4 road. 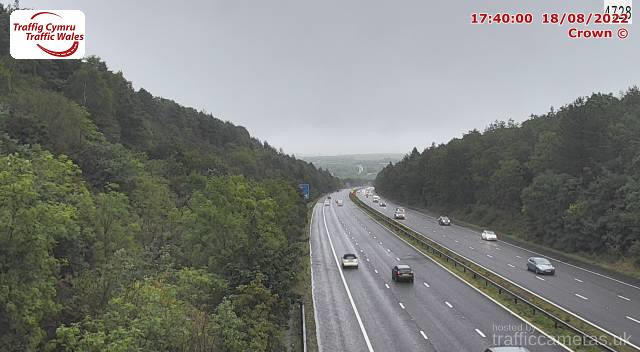 Latest CCTV traffic image from camera #1432 on the M4 road. 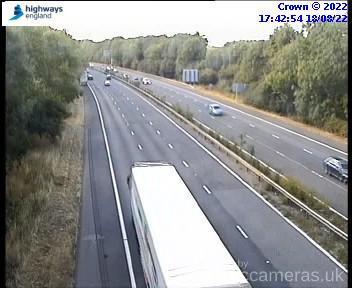 Latest CCTV traffic image from camera #1433 on the M4 road. 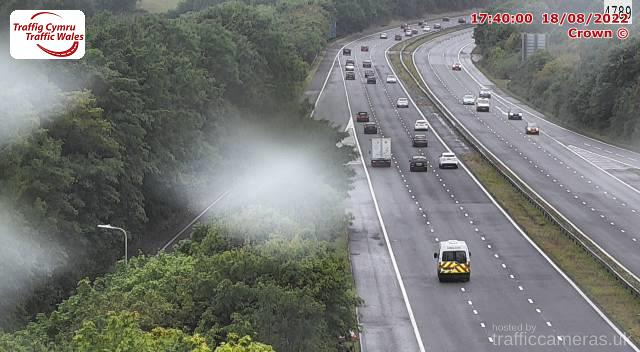 Latest CCTV traffic image from camera #1434 on the M4 road. 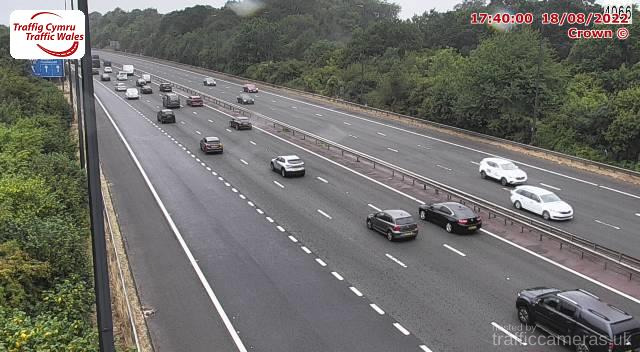 Latest CCTV traffic image from camera #2304 on the M4 road. Latest CCTV traffic image from camera #1435 on the M4 road. Latest CCTV traffic image from camera #1436 on the M4 road. 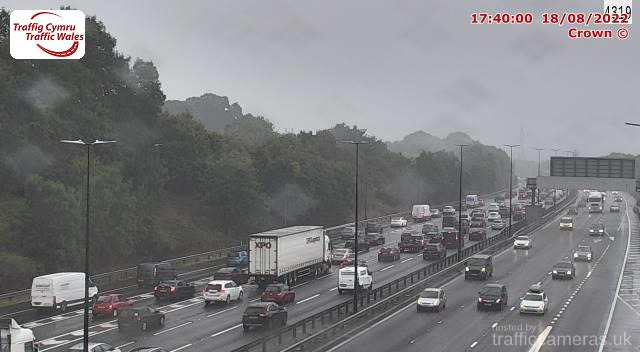 Latest CCTV traffic image from camera #1437 on the M4 road. 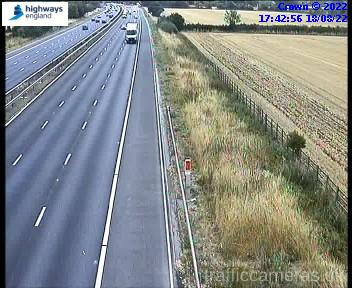 Latest CCTV traffic image from camera #1438 on the M4 road. 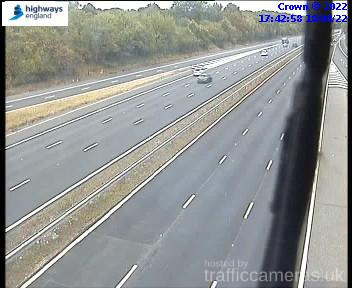 Latest CCTV traffic image from camera #1439 on the M4 road. Latest CCTV traffic image from camera #1440 on the M4 road. 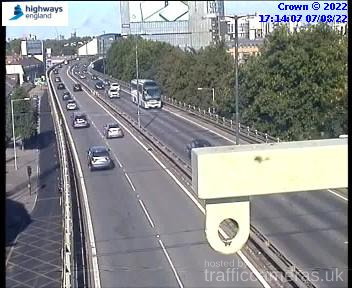 Latest CCTV traffic image from camera #2305 on the M4 road. 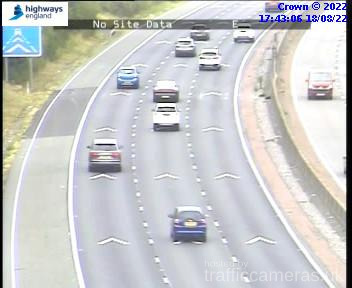 Latest CCTV traffic image from camera #1441 on the M4 road. 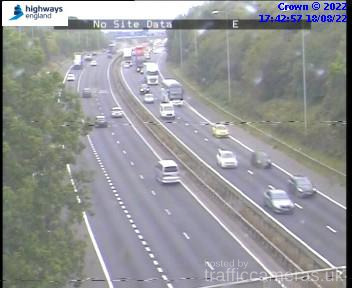 Latest CCTV traffic image from camera #1442 on the M4 road. 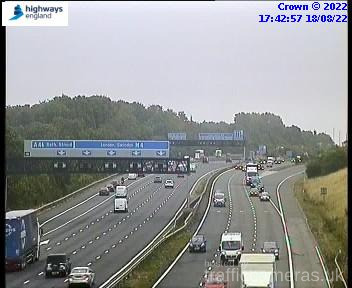 Latest CCTV traffic image from camera #1443 on the M4 road. 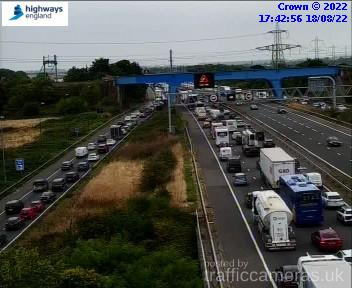 Latest CCTV traffic image from camera #1444 on the M4 road. 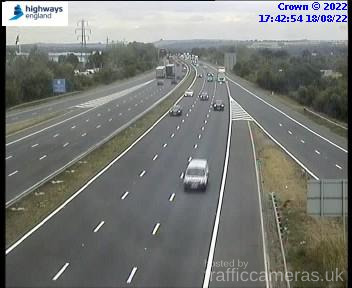 Latest CCTV traffic image from camera #1445 on the M4 road. 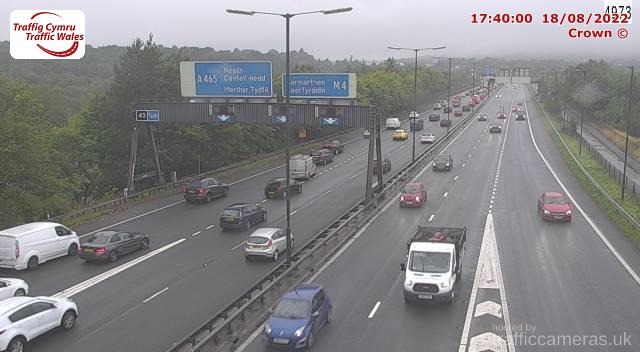 Latest CCTV traffic image from camera #1446 on the M4 road. Latest CCTV traffic image from camera #1447 on the M4 road. Latest CCTV traffic image from camera #1448 on the M4 road. 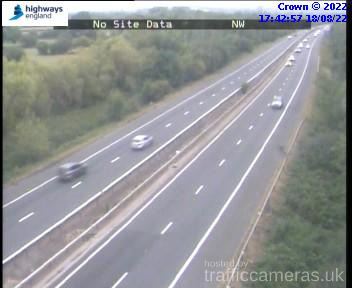 Latest CCTV traffic image from camera #1449 on the M4 road. Latest CCTV traffic image from camera #1450 on the M4 road. 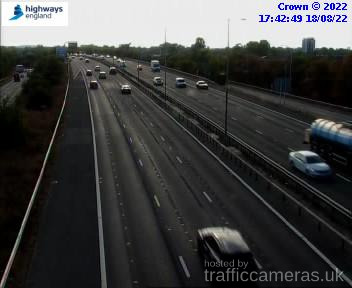 Latest CCTV traffic image from camera #1451 on the M4 road. 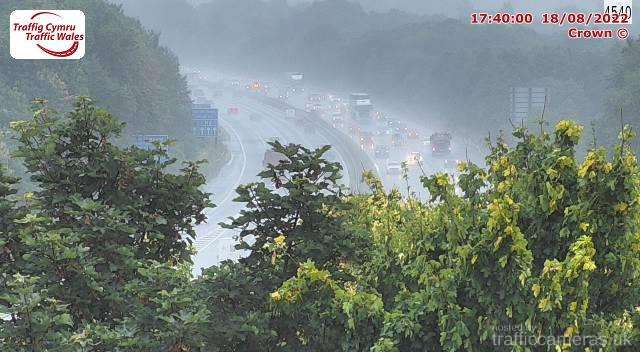 Latest CCTV traffic image from camera #1452 on the M4 road. 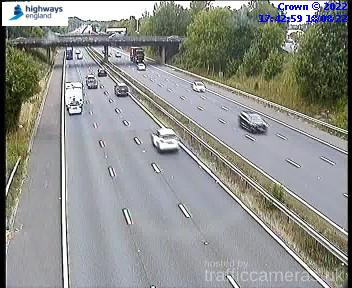 Latest CCTV traffic image from camera #1453 on the M4 road. 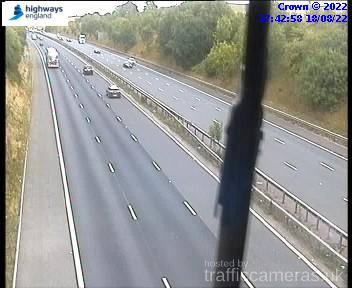 Latest CCTV traffic image from camera #1454 on the M4 road. Latest CCTV traffic image from camera #1455 on the M4 road. Latest CCTV traffic image from camera #1456 on the M4 road. 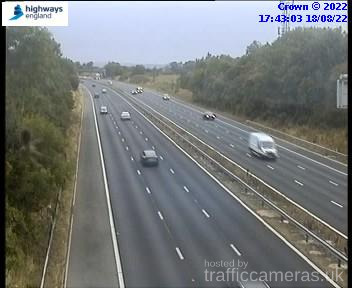 Latest CCTV traffic image from camera #1457 on the M4 road. Latest CCTV traffic image from camera #1458 on the M4 road. Latest CCTV traffic image from camera #1459 on the M4 road. Latest CCTV traffic image from camera #2306 on the M4 road. Latest CCTV traffic image from camera #1460 on the M4 road. 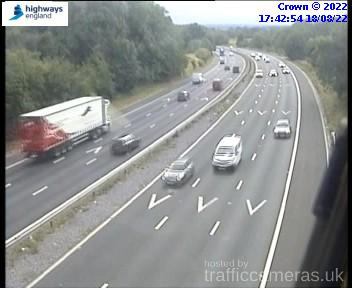 Latest CCTV traffic image from camera #1461 on the M4 road. 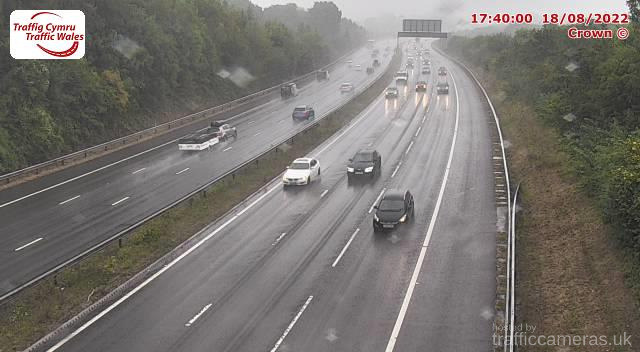 Latest CCTV traffic image from camera #1462 on the M4 road. 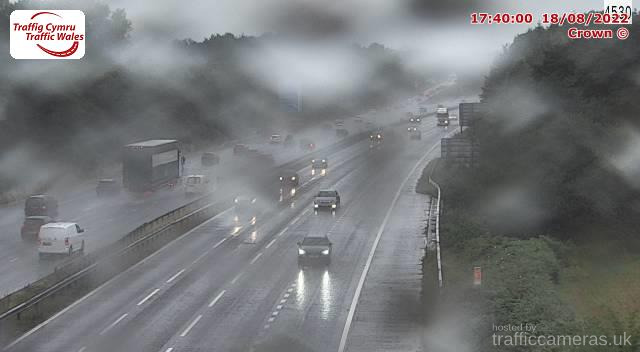 Latest CCTV traffic image from camera #1463 on the M4 road. 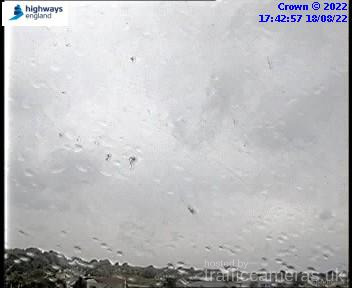 Latest CCTV traffic image from camera #1464 on the M4 road. 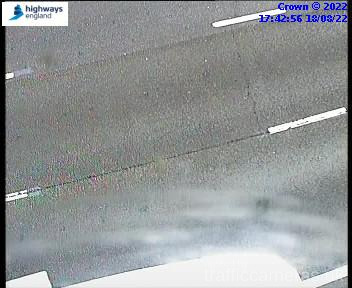 Latest CCTV traffic image from camera #2307 on the M4 road. 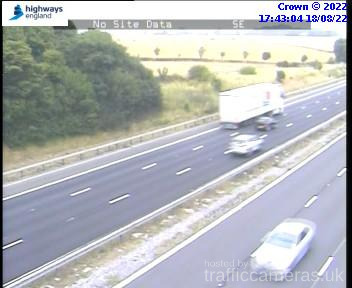 Latest CCTV traffic image from camera #1465 on the M4 road. Latest CCTV traffic image from camera #1466 on the M4 road. 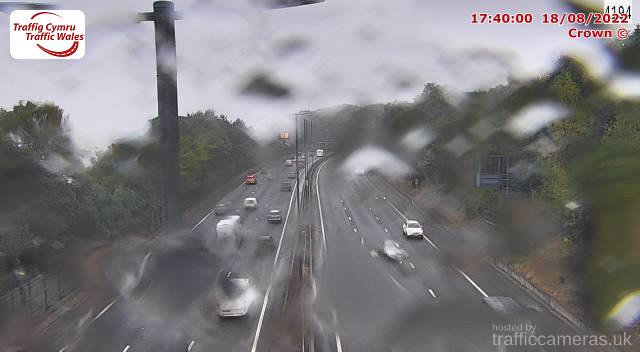 Latest CCTV traffic image from camera #1467 on the M4 road. Latest CCTV traffic image from camera #1468 on the M4 road. 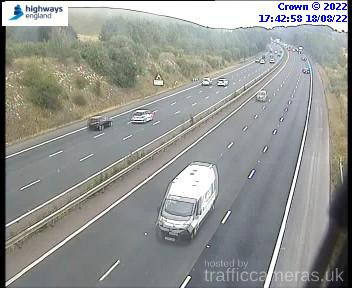 Latest CCTV traffic image from camera #1469 on the M4 road. Latest CCTV traffic image from camera #1470 on the M4 road. 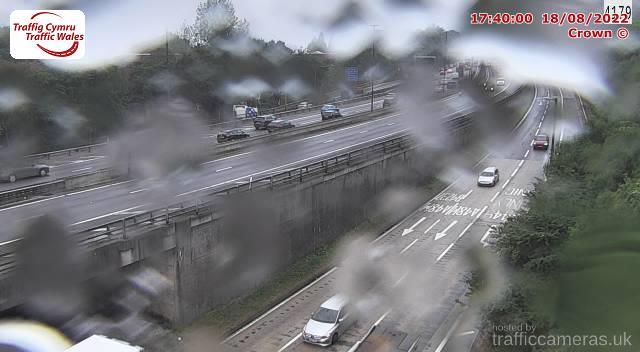 Latest CCTV traffic image from camera #1471 on the M4 road. 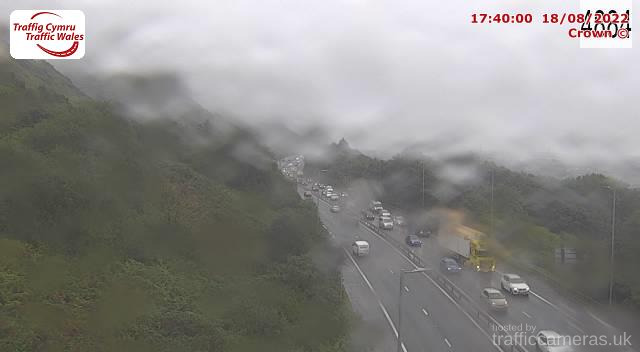 Latest CCTV traffic image from camera #1472 on the M4 road. 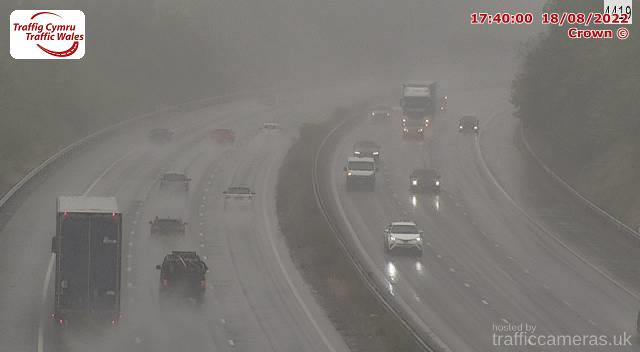 Latest CCTV traffic image from camera #1473 on the M4 road. 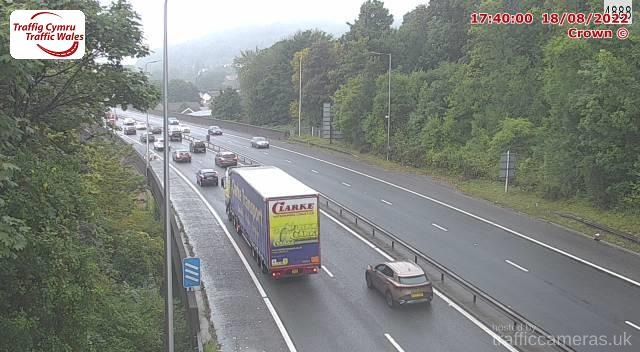 Latest CCTV traffic image from camera #1474 on the M4 road. Latest CCTV traffic image from camera #1475 on the M4 road. Latest CCTV traffic image from camera #1476 on the M4 road. 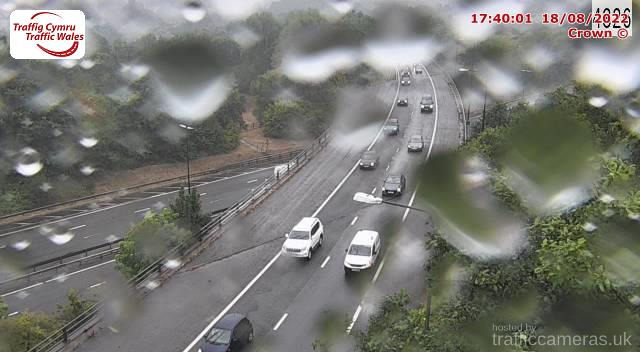 Latest CCTV traffic image from camera #1477 on the M4 road. 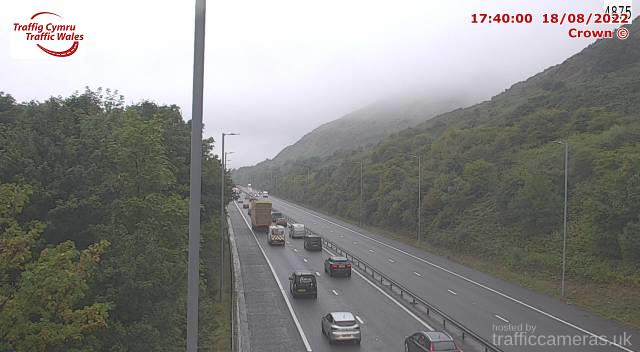 Latest CCTV traffic image from camera #1478 on the M4 road. 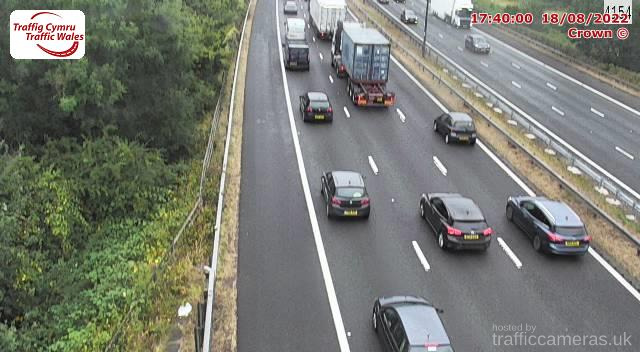 Latest CCTV traffic image from camera #1479 on the M4 road. Latest CCTV traffic image from camera #1480 on the M4 road. 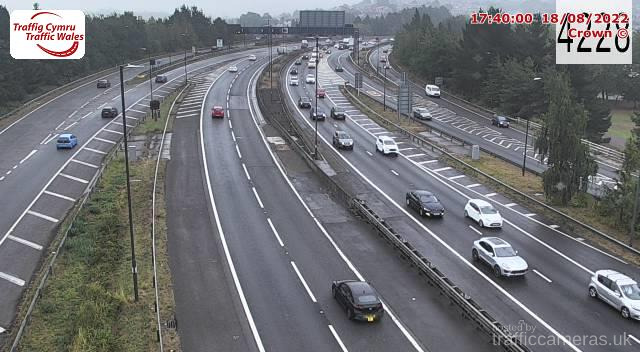 Latest CCTV traffic image from camera #1481 on the M4 road. 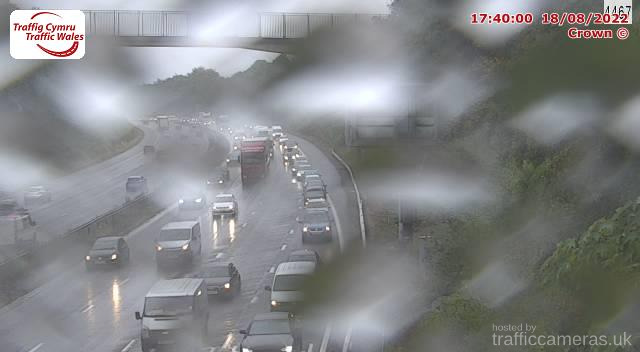 Latest CCTV traffic image from camera #1482 on the M4 road. 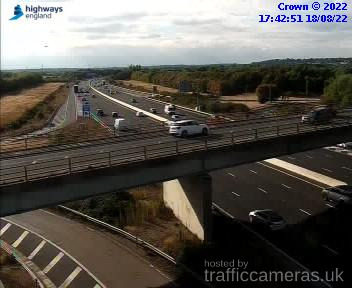 Latest CCTV traffic image from camera #1483 on the M4 road. 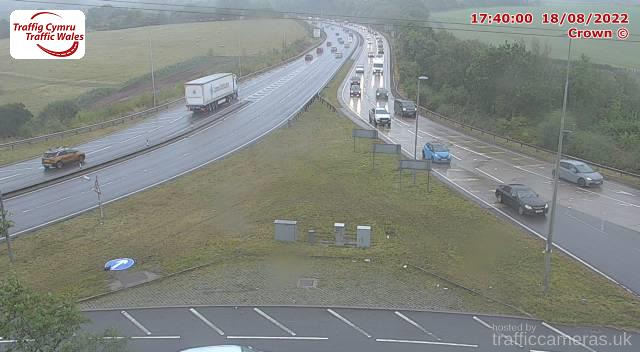 Latest CCTV traffic image from camera #1484 on the M4 road. 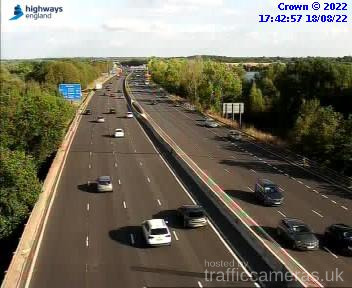 Latest CCTV traffic image from camera #1485 on the M4 road. 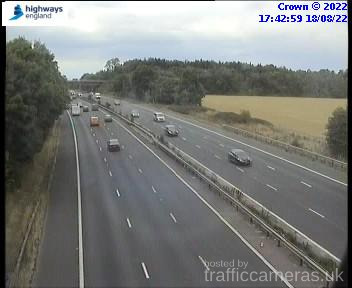 Latest CCTV traffic image from camera #1486 on the M4 road. 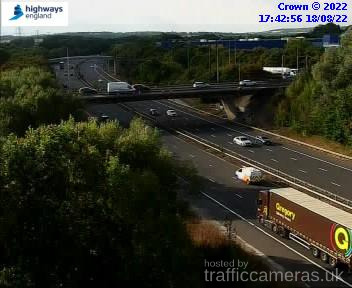 Latest CCTV traffic image from camera #1487 on the M4 road. Latest CCTV traffic image from camera #2308 on the M4 road. Latest CCTV traffic image from camera #1488 on the M4 road. 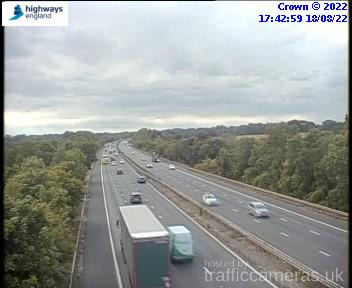 Latest CCTV traffic image from camera #1489 on the M4 road. Latest CCTV traffic image from camera #1490 on the M4 road. 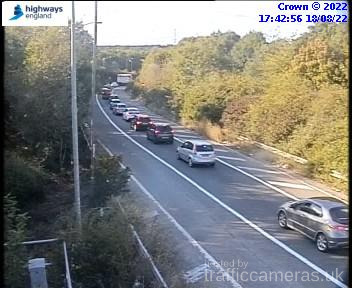 Latest CCTV traffic image from camera #1491 on the M4 road. 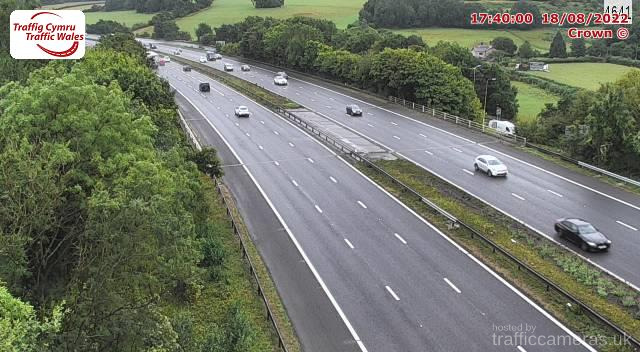 Latest CCTV traffic image from camera #1492 on the M4 road. 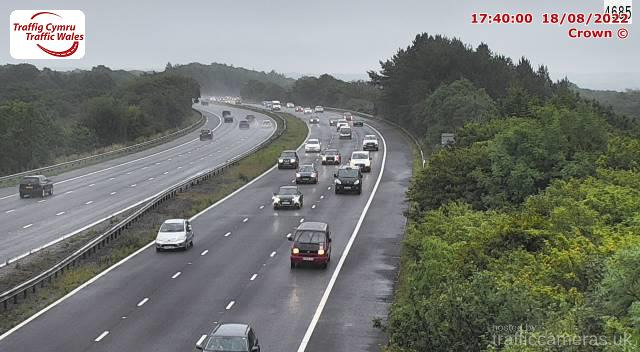 Latest CCTV traffic image from camera #1493 on the M4 road. 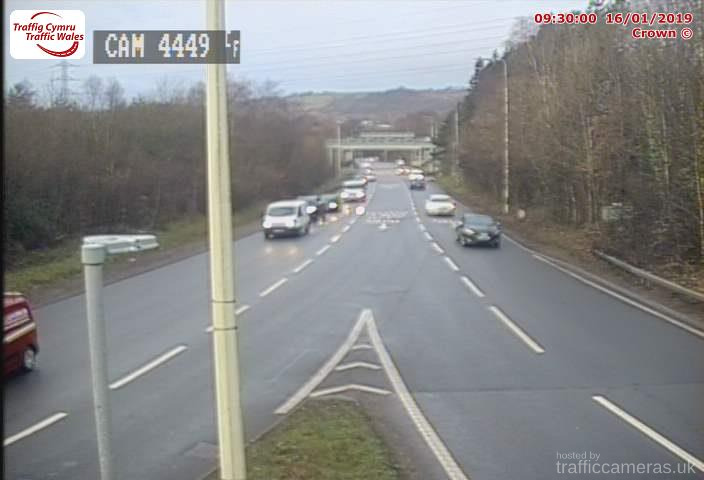 Latest CCTV traffic image from camera #1494 on the M4 road. 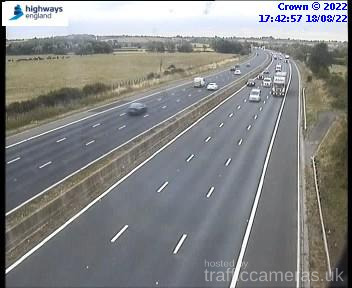 Latest CCTV traffic image from camera #1495 on the M4 road. 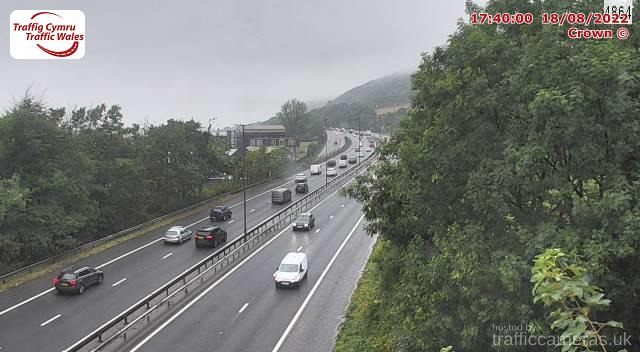 Latest CCTV traffic image from camera #1496 on the M4 road.